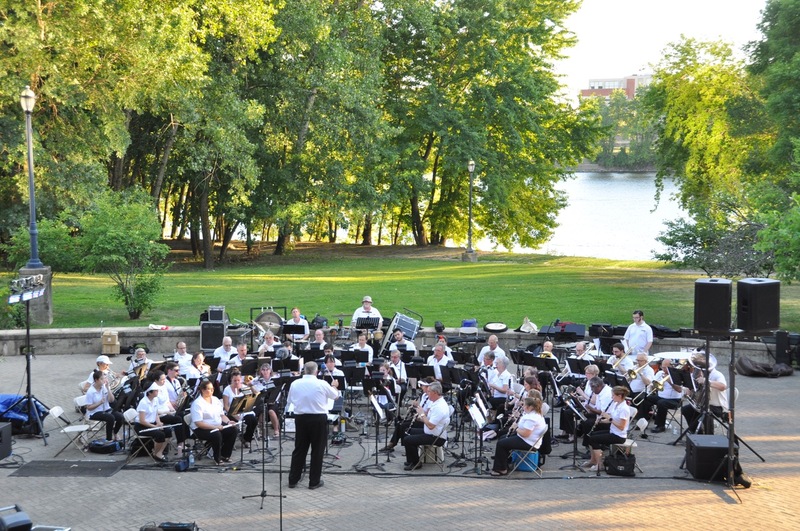 The Middletown Symphonic Band of Middletown, CT, USA has been providing Connecticut residents and visitors with an excellent variety of music since 1979. 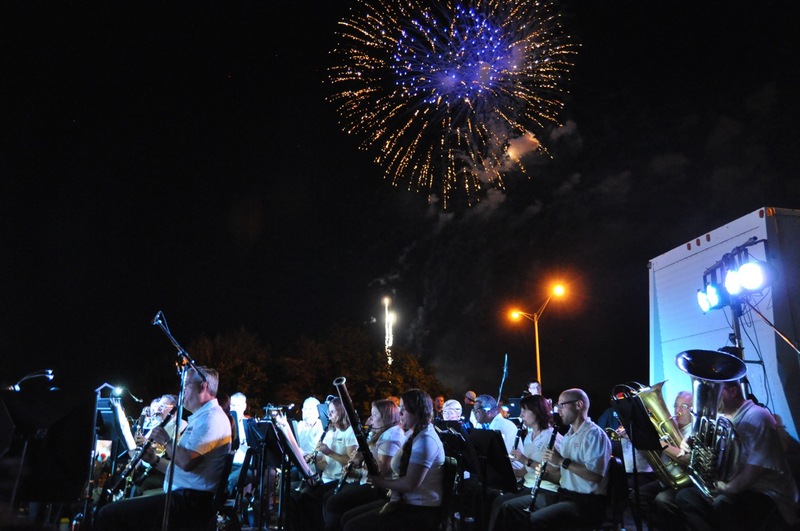 Committed to the preservation of live concert band music, the band was established to give both professional and amateur musicians an opportunity to practice and perform together. 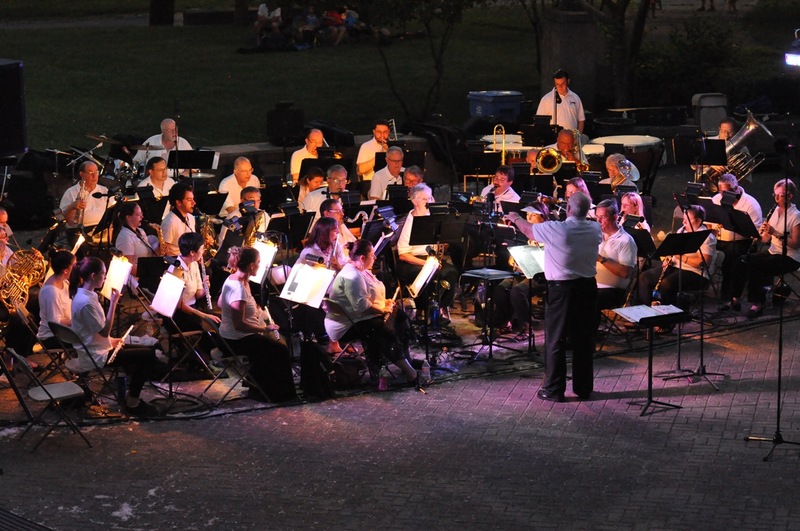 The band has an extensive repertoire: classical and semi-classical pieces, Broadway, jazz, marches, holiday favorites and traditional concert band music. 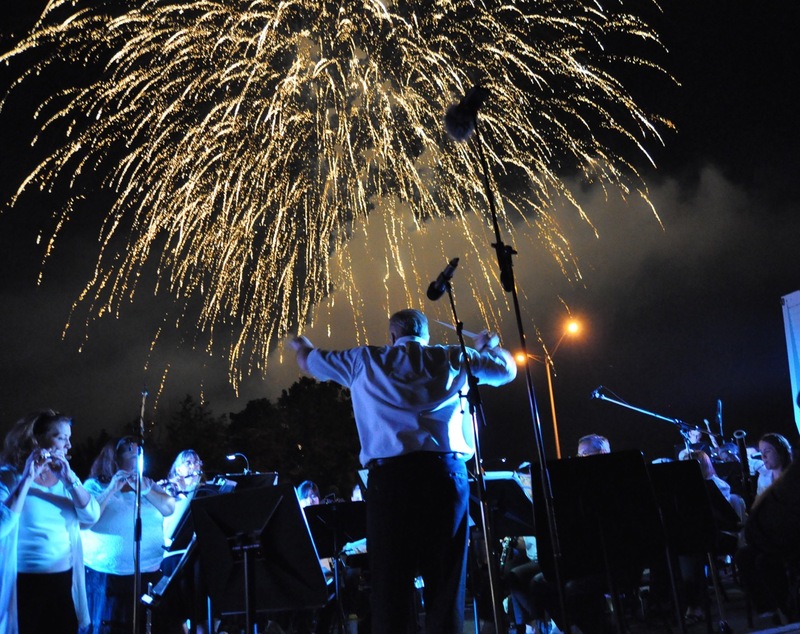 We perform at summer park concerts, town fairs, celebrations, and other festive occasions. 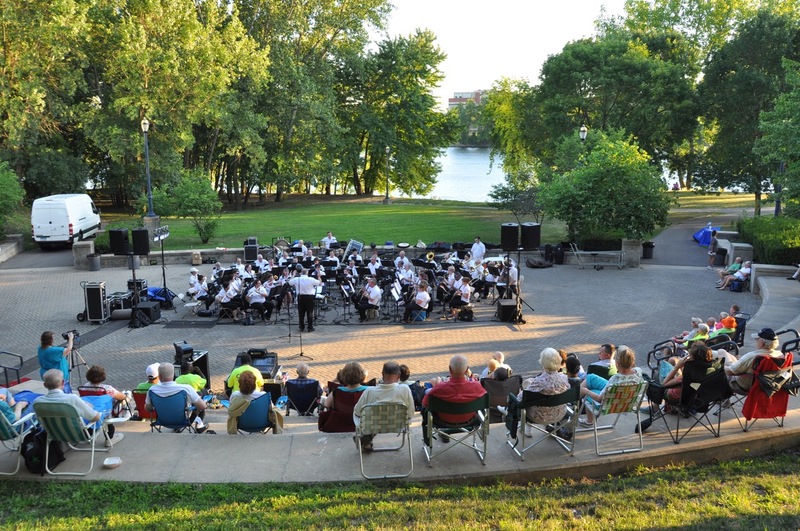 Our annual winter holiday and Labor Day concerts are perennial favorites with our loyal Middletown audience. We also conduct several educational programs for area schools each year.